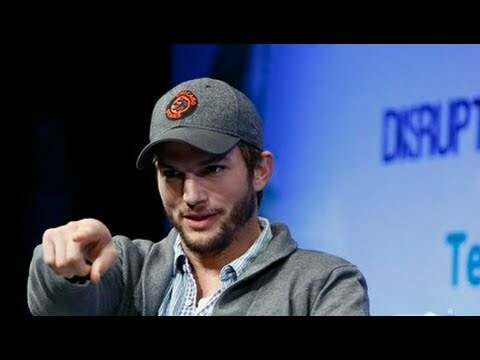 Ashton Kutcher is an actor, philanthropist, entrepreneur, investor, and producer. 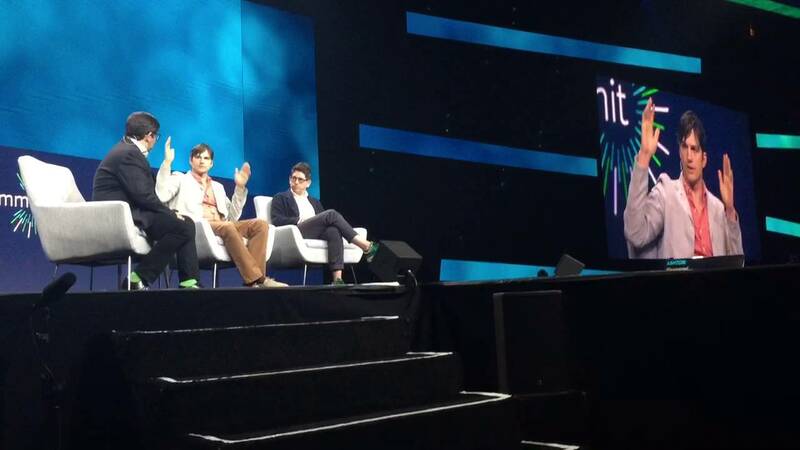 In 2011, Kutcher co-created a venture fund, A-Grade Investments, with Ron Burkle and Guy Oseary. To date, A-Grade has invested in multiple notable tech companies including Airbnb, Spotify, Uber, Flipboard, Oscar Health, Warby Parker, Nextdoor, and Houzz. In 2014, Kutcher and Oseary created another fund, Sound Ventures, which has invested in Zenreach, Handy, Gusto, Acorns, Mark43, and more. His production company, Katalyst, was named one of the “Top 50 Most Inspiring Innovators” by Ad Age and one of the “Top 10 Most Innovative Companies” by Fast Company. 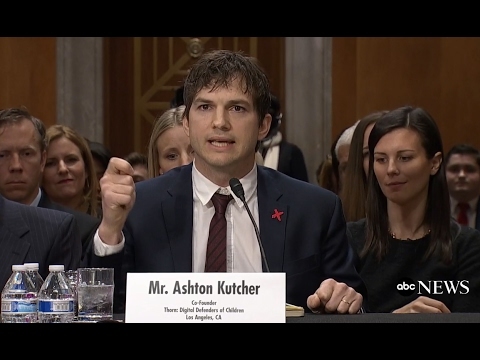 Kutcher is also the co-founder of Thorn: Digital Defenders of Children (www.wearethorn.com), which drives technology innovation to fight the sexual exploitation of children. Kutcher stars in the Netflix original series, "The Ranch." He also serves as the show's executive producer. 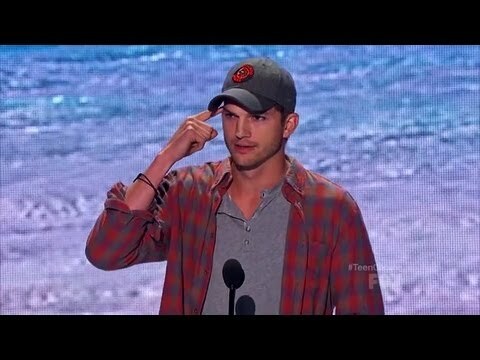 Kutcher first gained recognition as Michael Kelso on the Fox series "That 70’s Show," and from 2011 to 2015 Kutcher starred in the CBS comedy series "Two and a Half Men." 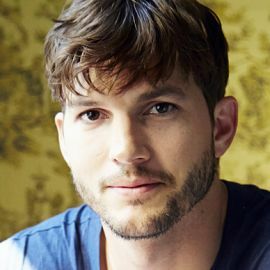 Kutcher went on to star in a variety of box office hits on the big screen – including "What Happens In Vegas" with Cameron Diaz, "The Guardian" with Kevin Costner, "No Strings Attached" with Natalie Portman, and the cult hit "Dude, Where’s My Car?" Ashton Kutcher has done it again as he's topped Forbes' list of the Highest Paid TV Actors!